Big Bomb Auto is the massive producing auto flowering version of our top yielding strain Big Bomb. Crossing Big Bomb with a hand selected ruderalis has allowed us to carry through the exceptional yield potential and increased potency the mother strain is renowned for. It stays relatively short for such a big producer, reaching between 65-95cms indoors. With a flowering time of 75-85 days, Big Bomb Auto’s explosive growth comes later in flowering when buds start to really swell, becoming dense and hard. 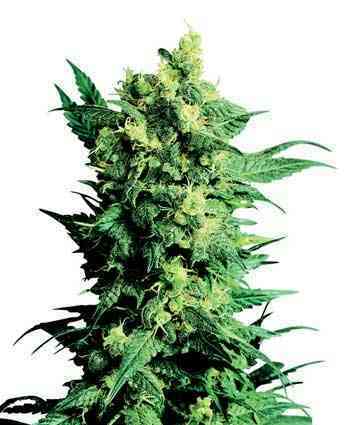 It branches out and has a high bud to leaf ratio, maximising yields. Branches may need supporting later in flowering as nugs start to thicken, becoming dense and heavy. The smoke and stone is reminiscent of its parentage; a classic all round buzz but with an improved sweeter flavour. 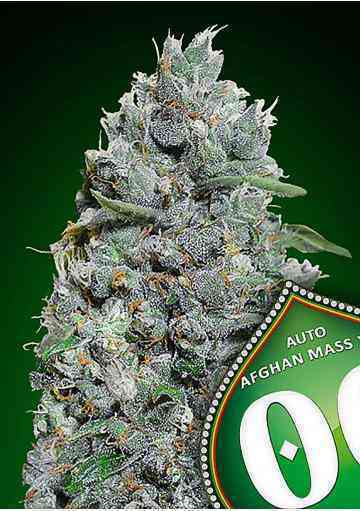 This isn’t your average autoflowering strain, it’s a true all-rounder! Offering both experienced and beginner growers the opportunity to grow big, potent buds quickly and effortlessly, Big Bomb Auto takes autoflowering yields to the next level.